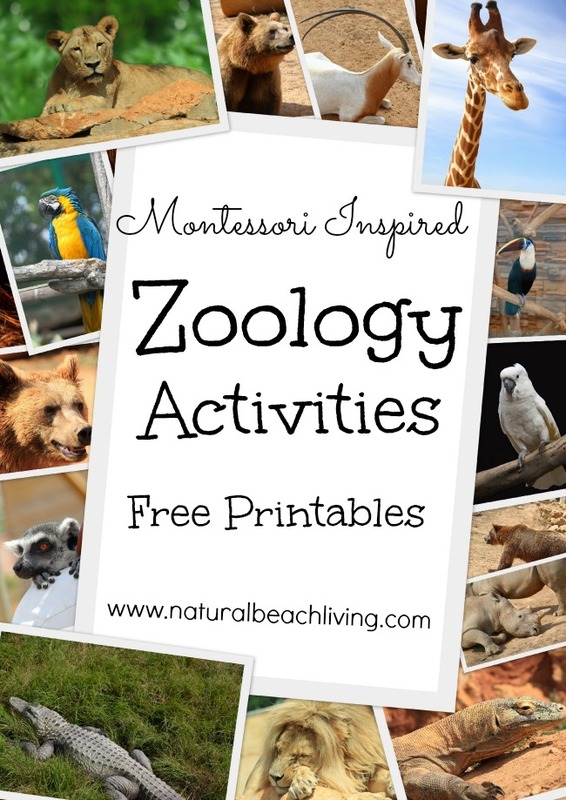 Welcome back to 12 months of Montessori learning where you get ideas, activities, free printables, and so much more. 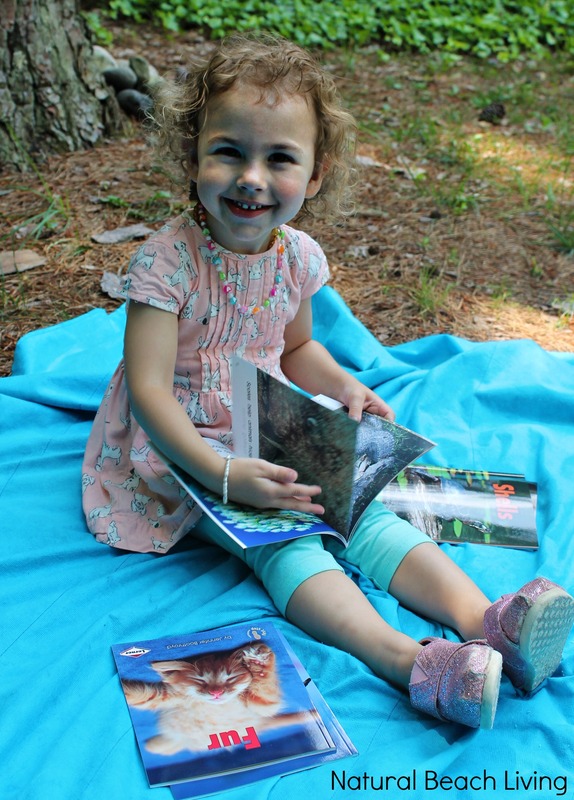 Each month we put together themed activities and share them with you, in hopes that you discover new ways to incorporate Montessori into your life. This month I am super excited to explore Zoology and Body Coverings. Enjoying our dog Peanut and his super soft fur. Having a pet brings a lot of unique qualities to your family because it teaches children responsibility, empathy, and so much more. 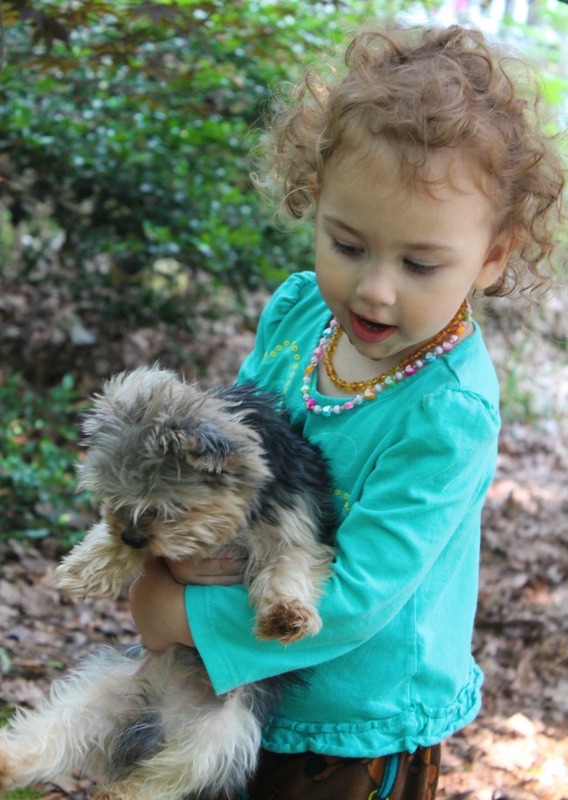 Children love caring for their pet. After spotting these amazing new books from Montessori Services, I knew they were the perfect thing to start our zoology unit off. 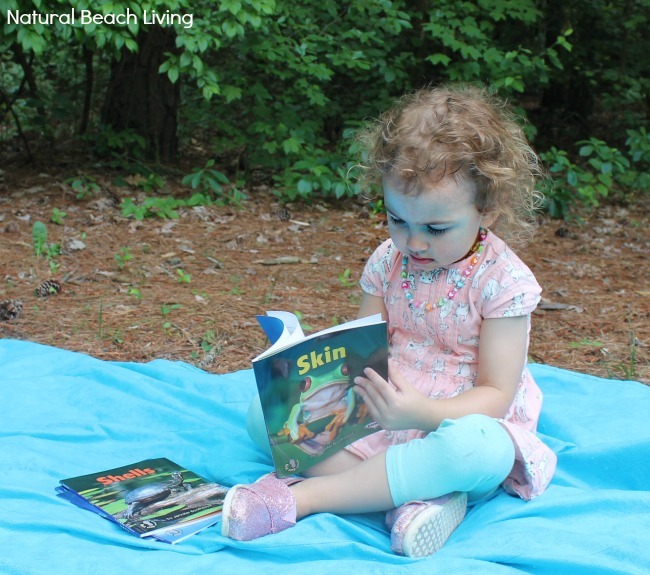 Learning about body coverings is so important and not always introduced to children. These books make it easy because they have the best pictures and great information. Children love them! 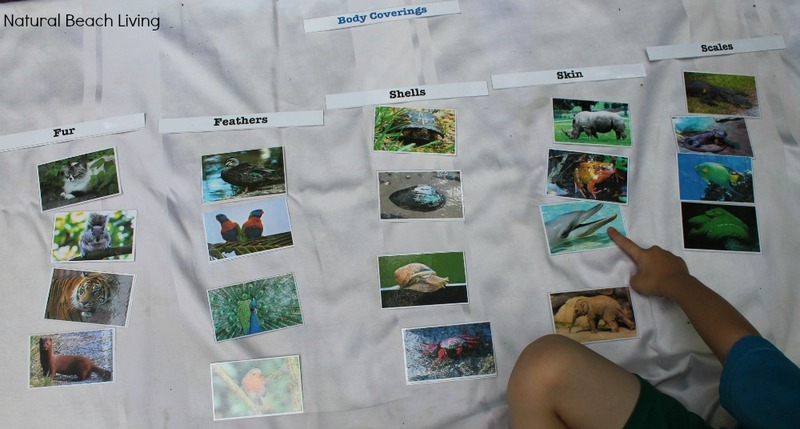 We have been having the best time with these animal pictures and classifying them has been great for the kids. I hope you enjoy them too. Head over to our main page for 12 Months of Montessori Learning where you can find everything you need. 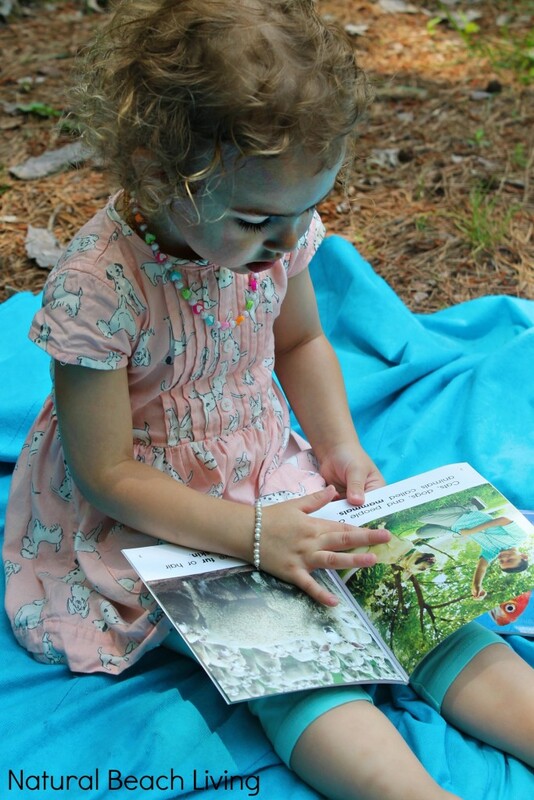 You can also see what’s on our 10 must read books for Montessori learning list. I am having trouble opening the link once I receive it in the e-mail. It downloads the attachment but will not open under any format. Any suggestions? I love the colorful real life pictures used and would really like to use them with my class. Thank you for sharing all of your awesome ideas! Occasionally this happens unfortunately. Feel free to e-mail me at naturalbeachliving@gmail.com and I’ll send you the direct download. Thank you very much for sharing these pictures! when you enter your name and e-mail the printables are automatically sent to you. This post has such cool printables! 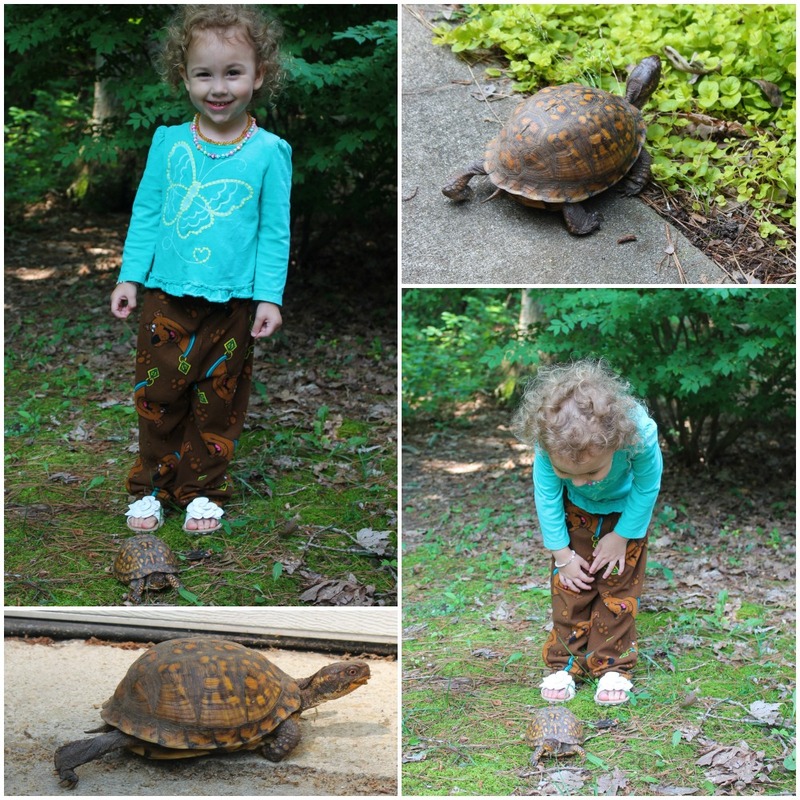 I love that you found a turtle on your walk and the activities in this post are fun! 🙂 Cute pictures! We’d love anything science related (life cycles, etc.) from montessoriservices.com. Fun stuff and wonderful blog! Oh yay! Zoo lessons! This is great timing for summer – we have on our summer bucket list to try to make it out to the zoo. It would be fun to give some of these activities a try. I have wanted those bright Montessori trays forEVER! They would be perfect for us! Thanks so much for linking up at Favorite things Friday! Make sure to add a link back or button to be eligible to be featured, I’d love to see you on my blog! Hope to see you again this week! 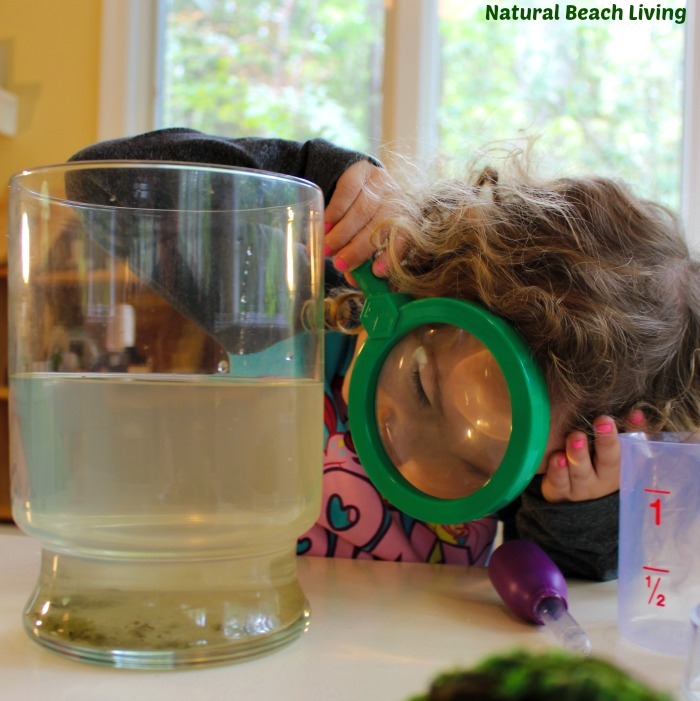 Worm Vue Wonders looks perfect for my down and dirty kiddos! 😉 But so many of the practical life materials look great! omg I love this! We are planning on taking my 2.5 year old son to the zoo next weekend and I plan to carry these cards along! Love love love Montessori services for my kids and order their materials all the way from Singapore! We love Montessori services!! Thanks Kimberly 🙂 Enjoyed reading this! Bells is getting so big! I would love the Language objects. All there materials are great! 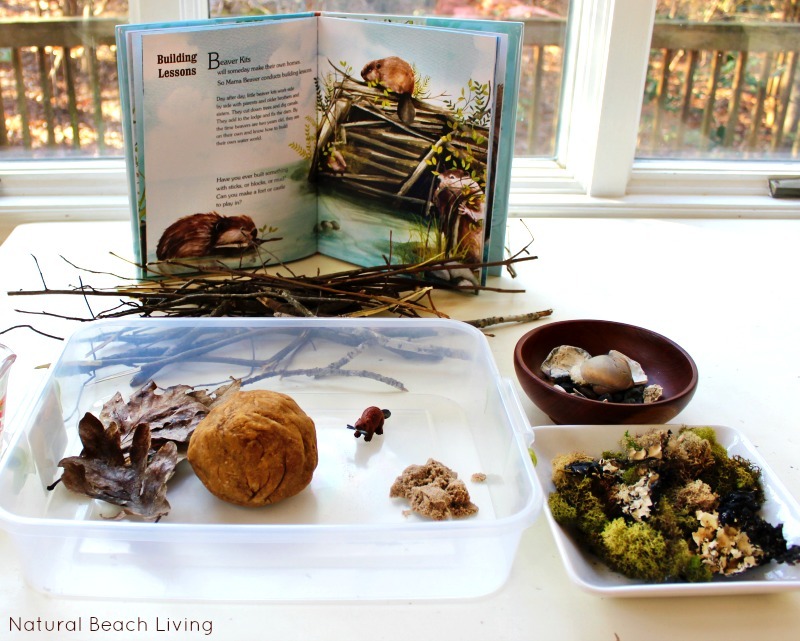 Love your site and love the lifecycle books for early readers from Montessori Services. This is so cute! I love the pictures with the turtle on it! Need to do this with the boys once we visit the zoo. Thanks for sharing! I would love to have two of the rock collection sets from Montessori Services. There is just something about rocks that kids LOVE!! Yay!!! I’m glad you like them. Love this post! My kids love having a pet to care for. Thanks for the free printables and can’t wait to hear who won the giveaway! 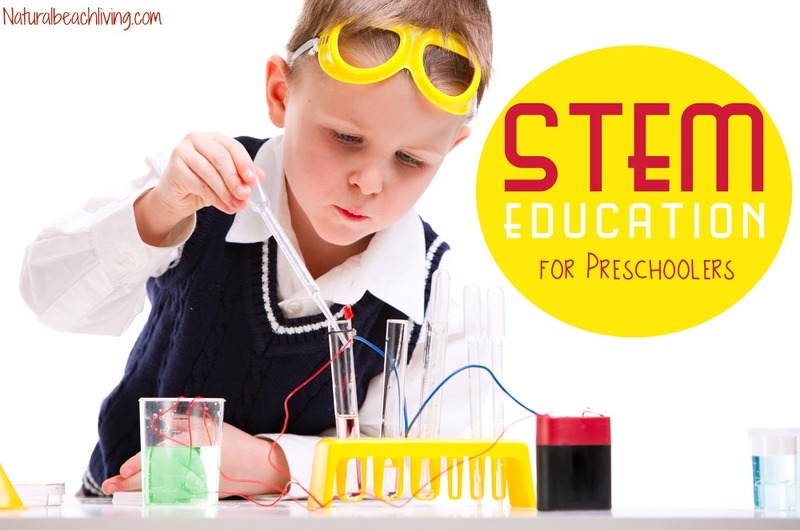 My orders from Montessori Services takes months — I want to just order everything! 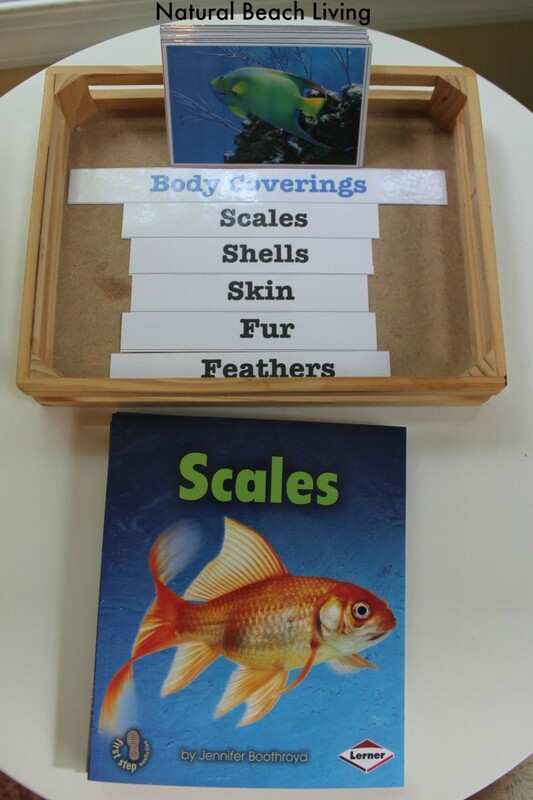 Those books look great, and I love your tips for a simple Zoology unit! PS – we totally have those shoes! I love this! This is an area I haven’t explored with my children as much as I should. Thank for for the free printable. I also love the books. Thanks for the printables and the giveaway! You know, before we found our snails, I was thinking about getting turtles as pets. You are so blessed to have come across one crossing the street!! And you’re right, children learn best from nature. We didn’t plan on having snails as pets, but they turned out to be pretty easy pets to keep, we’ve learned so much from them, plus my 3 year old isn’t afraid of snails that we find in our garden anymore! Thanks so much for your inspiration! Thank you for this post. I love Montessori services. I always have spotted their wonderful cleaning tools for kids. I think they are so awesome for those little helping hands. 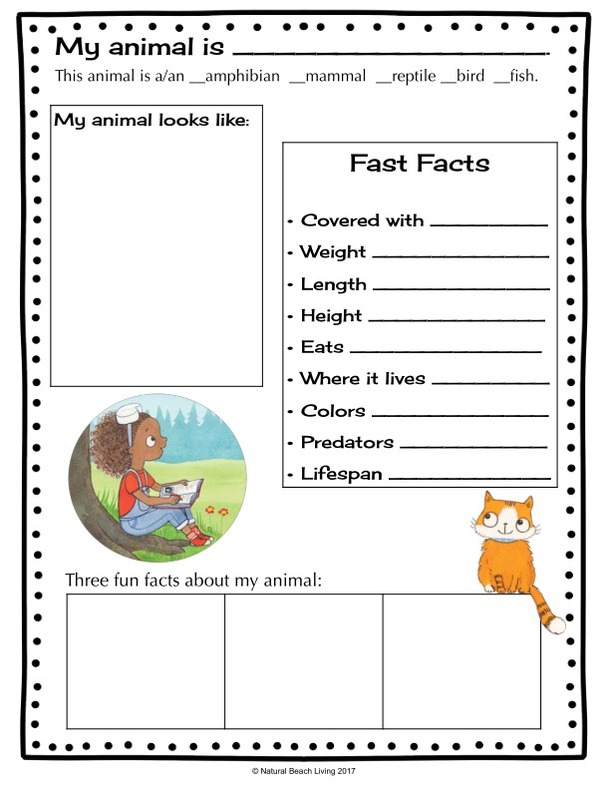 Awesome lesson and cool printables! I love this series! 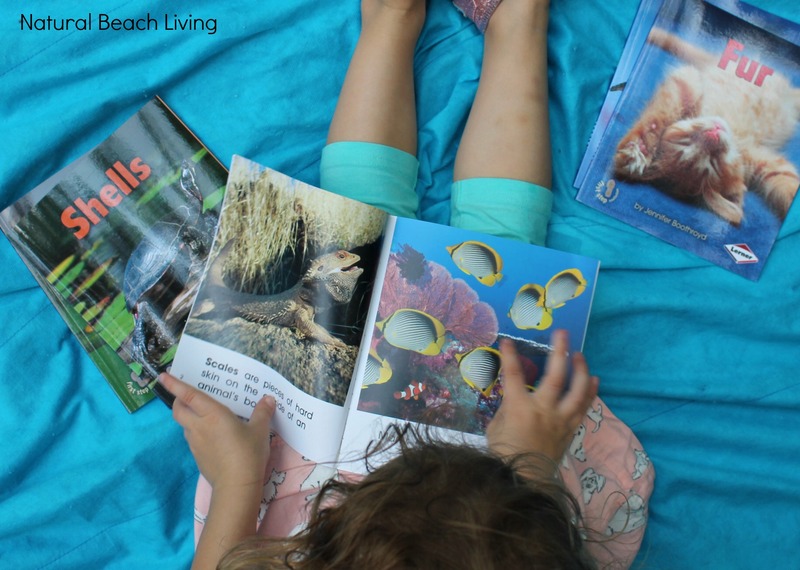 My daughter LOVES animals and as she gets older, it is so awesome to know these great resources and ideas are available! Thanks!